The latest additions to the Latitude Festival lineup for 2017 include two bands of the moment, Cabbage and The Magic Gang. Festival headliners The 1975, Mumford and Sons and Placebo are also freshly joined by Dream Wife, Shame and Jorja Smith on the bill. Milky Chance and Marika Hackman, among others, are also newly added to the lineup today. 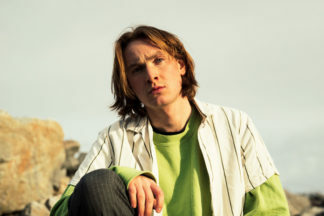 Today’s additions follow the 1 March reveal of the leading bands for the Suffolk festival this year, including Ride, Goldfrapp and Glass Animals. 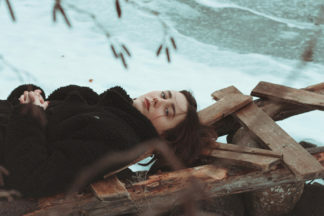 The second wave today instead focuses mainly on the Lake Stage, again curated by BBC Radio 1’s Huw Stephens, with a selection of rising stars. Cabbage will headline the stage on Friday 14 July, their riotous post-punk complimented by sets from Shame, SuperGlu, HMLTD and Little Cub. The Saturday lineup is collaborated jointly with Mumford and Sons, as part of their “Gentlemen of the Road” stopover, with Jorja Smith topping the bill. She’s joined by Strong Asian Mothers, Casi, Saint Sister, Liv Dawson, IDLES, Nilüfer Yanya and Bruno Major. 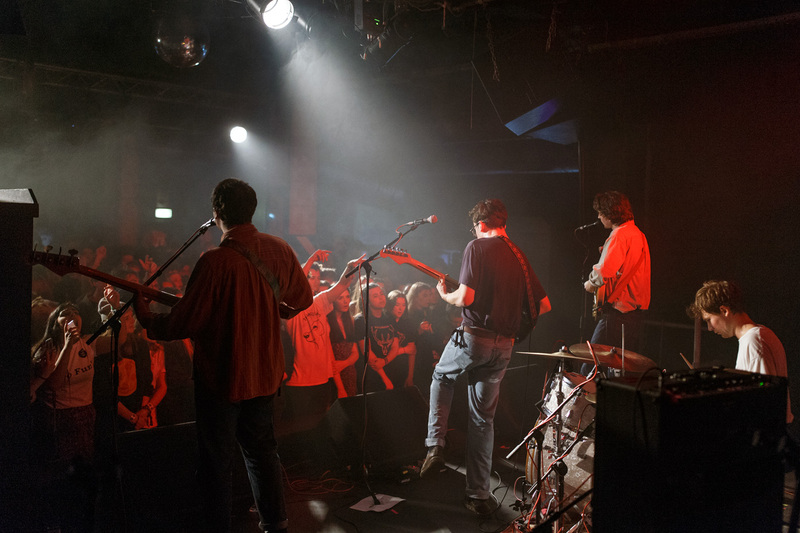 The closing night features the best lineup of the lot, with two Brighton bands – Dream Wife and stage headliners The Magic Gang – the highlights. The eclectic lineup of Gurr, Otzeki, Matt Maltese and Astroid Boys join them to date. Elsewhere across the festival, the comedy lineup – including marquee performances from Dara Ó Briain and Katherine Ryan – has been detailed. Germany’s Milky Chance and folk star Marika Hackman are also added to the music lineup, as is Dan Croll. Gill Landry and the unlikely collaboration of dance duo HVOB and Mumford’s Winston Marshall are added to the Sunrise Arena. Klangstof, Aldous Harding, Dan Owen, Outlya and Bruce O Yates complete today’s announcements. 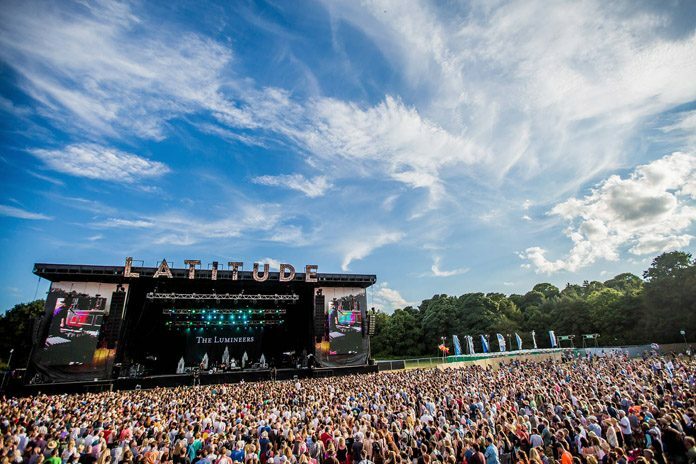 The 12th annual Latitude Festival takes place from 13-16 July at Henham Park in Suffolk. One of the most significant UK festivals beyond the majors, it features an eclectic lineup of music and arts plus – famously – coloured sheep. Adult weekend tickets are presently £197.50 at face value. Day tickets are priced at £77.50.